I was born in Sewell (El Teniente), Chile on January 21, 1942, the son of an American mining engineer who met my mother in Chile. As I grew up, I was always searching for happiness. Through many dramatic experiences, I gradually discovered that the greatest happiness is found in the inner freedom of the heart. It was no quick or easy or simple journey! Now I find that to the extent that I am able to let go of self-attachment and expand my sympathies to include others, my happiness increases and sorrows fade. Sports have been an important way station in the search. They have provided a real-life, ground-level scientific test bed for experimenting with actions and feelings and ideas, and finding out which ones work. That is, which ones bring joy and success. I've been on a particular spiritual path since 1966, though I don't discuss it or proselytize in these pages, preferring to honor the truths of all religions, which are scientific and universal. At age seventy-five, most of my time is devoted to monastic service through writing, editing, and photography. I welcome opportunities to share life experiences with others on the sister paths of sports and Spirit. The Stanford women’s distance medley team were beaten by three hundredths of a second at the NCAA Division I Indoor Nationals this evening. It was a wonderful performance. Still, as a Stanford alum, it makes me a little anxious for the athletes who ran such a gritty race. Are their coaches doing the very best for them – as people and as runners? 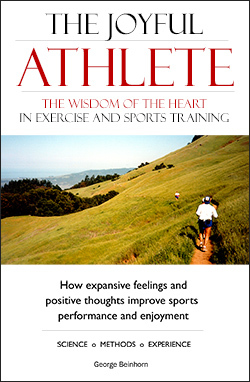 Of all the chapters in The Joyful Athlete, to my mind the most inspiring is “Bill Aris’s Truth.” Not because it says anything terribly useful for the individual athlete, but because it’s incredibly relevant for coaches, and particularly for how they interact with the athletes in their charge. Bill Aris. 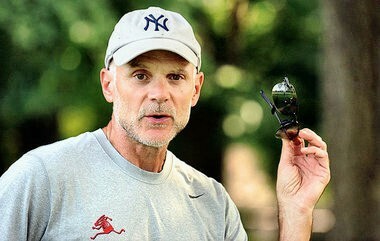 Other coaches look for complexity in his success. But his methods are simple. Stanford University is 3 miles from the apartment where I live. I was a student there, in an eon when Brontosaurus still grazed on palm fronds in the Quad. I’m proud of Stanford, less for its academic qualities, more for its approach to sports. As a general rule, I believe the coaches create happy teams. And that’s monstrously important for young people. Since Joyful Athlete appeared, I’ve published a second book about expansive cultures, this time in schools. As you know if you’ve spent time here, My “thing” is showing how the eternal truths of life apply in various fields – sports, work, relationships, school. The more deeply I dig into the relationship between happiness and success, the more I find it supported in every field. Last year’s book was Head & Heart: How a Balanced Education Nurtures Happy Children Who Excel in School and Life. It’s based on the 40-year experience of the Living Wisdom Schools. I’ve been blessed to serve the schools as a writer, editor, photographer, and web manager for about 30 years. 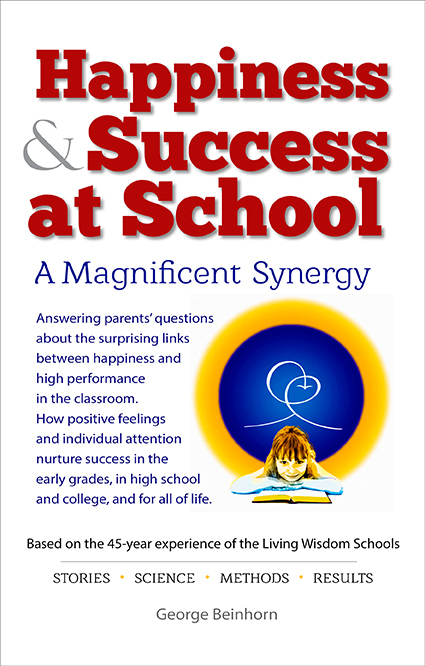 The philosophy of the schools is simply stated: happiness and school success go hand in hand. I’m aware that it sounds Pollyannish. We’ve had to fight a constant uphill battle to persuade parents that it’s true. They balk when we explain our approach. Surely, the many hours our teachers spend getting to know each child individually, and teaching them how life works, would be better spent on academics. But that’s a terrible mistake. Which child is a better learner – the one who has facts pounded into his head six hours a day, or the kid who is given constant, daily experiences in the joy of mastering challenges at his/her own level? What kind of kid is a better learner – the kid who fears that he’ll be excluded from the “in” clique, or put down, or beat up by his classmates? Or the kid who feels completely comfortable and safe at school – who fears neither his teachers or his fellow students, because the teachers are making a daily, all-out investment of their time, energy, and wisdom to create a supportive environment at school? The Bill Aris article I mentioned above is inspiring because Aris takes the same approach with his teams, and the results have been most impressive. In the last dozen years, his girls’ teams have won Nike Cross Nationals (the de facto high school national championship) an amazing 10 times. When asked how he trains his teams, Bill reveals that he spends just 20 percent of his time designing workouts, and 80 percent getting to know his runners – their deepest wishes, their fears, their goals, what motivates them and gets them excited. His boys’ teams have won NXN twice in the last five years and consistently place in the top ten – a remarkable achievement that places them in the absolute stratosphere of high school running. (The nation’s 40 top teams race at NXN.) 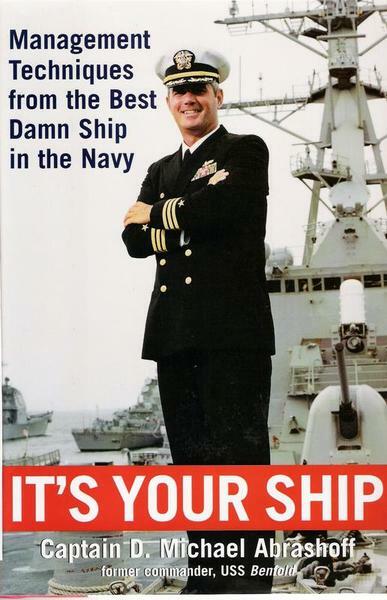 The article compares Bill Aris with Captain D. Michael Abrashoff, author of It’s Your Ship: Management Techniques from the Best Damn Ship in the Navy. (http://amzn.to/2DfBmms). I wonder about Stanford. I wonder what kind of culture the cross-country and distance runners have. Stanford is a place that, from my long-ago experience, can be unbalanced and even contractive. After six years at Stanford I left with an MA and a head so bulging with thoughts that it would take years to recover the space that Stanford had gerrymandered in my heart. What are the Stanford coaches really doing with their runners? Stanford is such a heady place – are they over-influenced by the “numbers” – the workouts, the physiology, the science of running – at the expense of culture? The Stanford runners seem so darn likeable – smart, dedicated, noble even. I wish them the very best. I wonder if they’re getting their souls nourished, as well as their brains and bodies. I wonder if other coaches are doing it better. What about Eric Houle at Southern Utah who shepherded Cam Levins through an amazing college career by focusing on the person and his individual needs, like Bill Aris. I wonder if the Stanford coaches – not only in T&F and cross country but in other sports, wouldn’t find Bill Aris’s ideas refreshing. Postcript: It’s always risky to write in a questioning, much less doubtful vein. I’m duly hushed and corrected and delighted by this follow-up article on the Stanford athletes website: NCAA Rewind. It seems all’s well with the Card.